I like to share this brilliant book. It explains how the Nature works in deeper levels. A rich collection of people creating beautiful landscape/capturing nature via pictures. 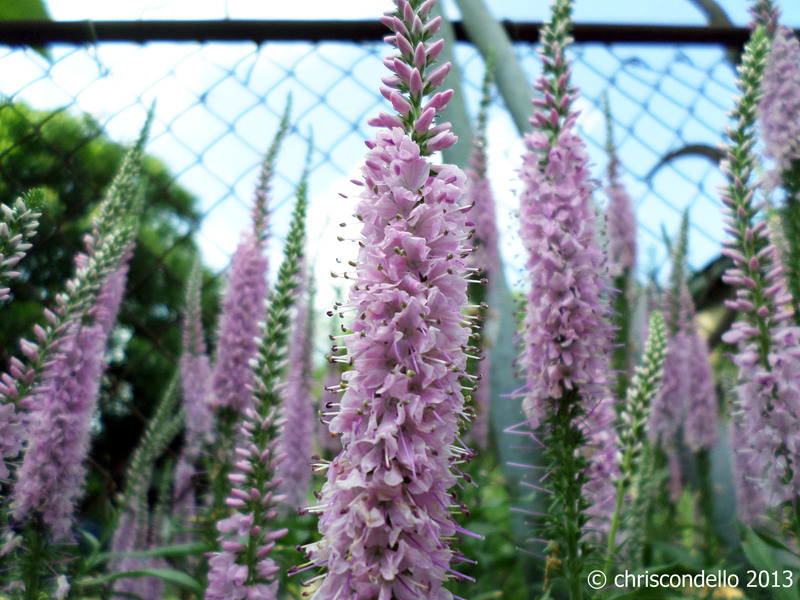 What are the flowers in your photograph? The remind me of veronica… are they?